what jay has to say ...: cheers to my health! part 5: yummy and healthy food - it can be done! cheers to my health! part 5: yummy and healthy food - it can be done! 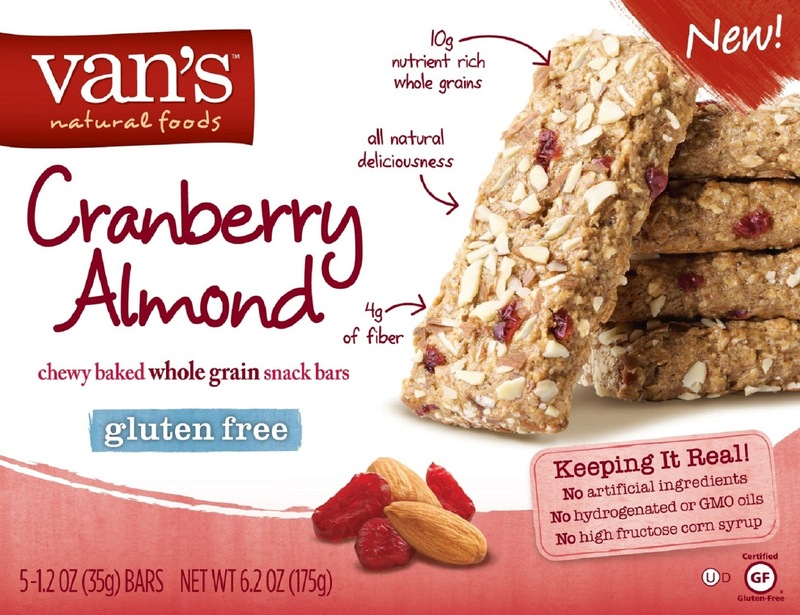 I am going to have to try and find some of Van's Natural Foods products because I am in love with these. They taste just like a delicious oatmeal cookie. I told my husband to try one and he said "ew, no, too healthy" but then when he finally tasted it, I had to grab it back because he would have eaten the whole thing! Gluten free and only 150 calories - can have one for breakfast and keeps full through the morning. Delicious! 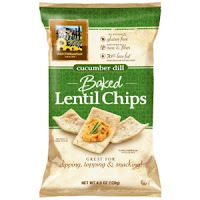 I am in love with Mediterranean Snack Foods Baked Lentil Chips in Cucumber Dill. They don't have a ton of flavour but my husband made a bowl of chicken salad so I used it as dip with the lentil chips and all the flavours jumped out at me. If you try them - have them with salsa or something. So good! We love pasta in our house and usually have it about once a week because it is easy and I can make enough for lunch left-overs. 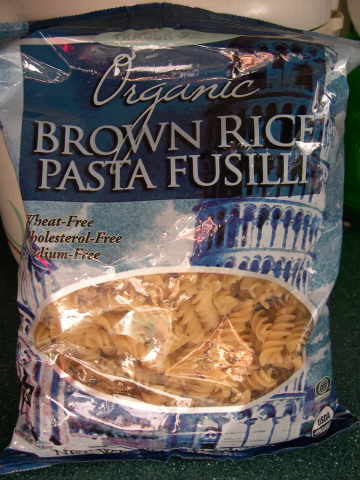 We have changed from whole wheat pasta to brown rice pasta and I am so glad we did. It tastes like regular pasta (in my opinion) but doesn't make me feel bloated, or hurt my stomach. I am in love with almost everything at Trader Joe's but we tried this pasta and were sold! Ingredients: brown rice and water. Can't really get much simpler than that! There are a few other products that I enjoy but these are definitely my favourite so far! Check them out if you get a chance. Delicious alternatives that won't break the bank!